With 1st class services and accommodations. the opportunity of harvesting a great trophy are very big. This Award was created by Organización Vida Silvestre, A.C.
joined with Safari Club International Monterrey. of the finest hunting to be found anywhere. 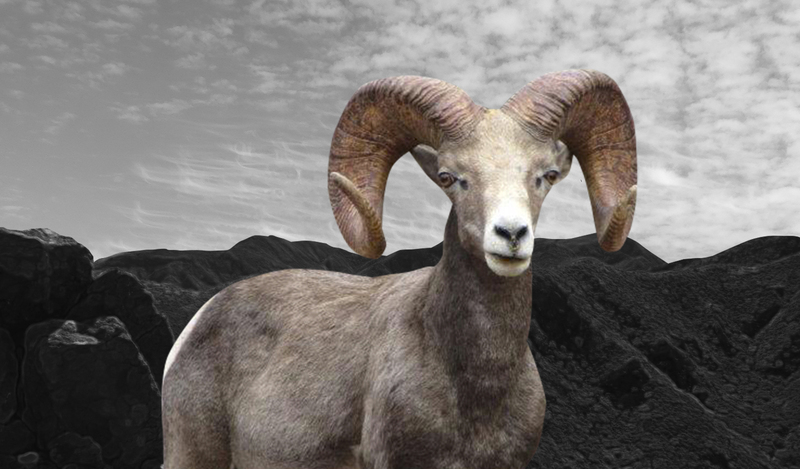 Is the best place in Mexico for hunting South Baja Desert Bighorn Sheep, actually acording to the SCI Record Book Mexico Hunts has 6 of the top 10 trophies registrated. 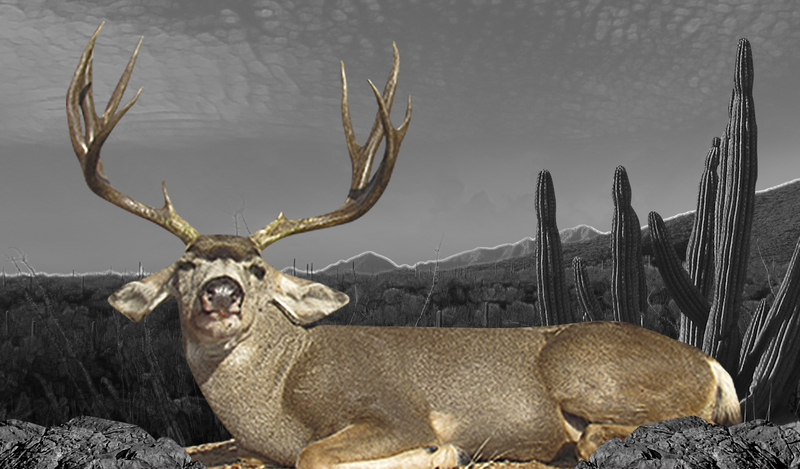 Hunting in our own private ranches, we offer some of the best Desert Bighorn Sheep, Mule and Coues Deer, that heads the list of our very prized national wild fauna. Our conservation management programs have resulted in an excellent abundance of game animals with some of the finest hunting to be found anywhere. We count on record own book trophies and an extraordinary record of 100% of success with our hunters. Our more than 20 years of expertise as hunting and deep sea fishing outfitters, make our service one of the best offered in México. Copyright 2016, México Hunts - Salinas del Pacífico, S.A. de C.V.